The University of the Basque Country (UPV/EHU) is a teaching and research institution officially founded in 1985, that is in the top five Spanish Universities. The university employs over 7.000 people in 31 faculties and schools distributed in three different campuses, with a total of more than 50,000 undergraduate and postgraduate students. 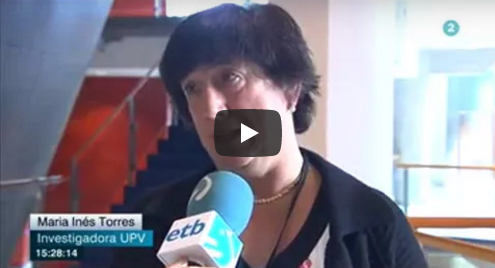 The UPV/EHU offers the highest number of doctorate programmes of all Spanish universities, one third of which have received a mention of excellence from the Spanish Ministry of Education. The UPV/EHU has been recognised as an International Research Campus of Excellence by the Spanish Ministry of Science and Innovation. Since the first Research Framework Programmes, the UPV/EHU has been very active and has participated in many collaborative projects and Marie Curie actions. With regards to the 7th Framework Programme, during the period 2007-2013, the University of the Basque Country has participated in 94 projects, has coordinated 22 of them and has been the beneficiary of 5 ERC Grants, amounting to more than 30 million Euros of financing from the FP7 programme, and more than 3 million Euros from other European or International Research Programmes. In Horizon 2020 the UPV/EHU has already been successful with 42 projects which so far have attracted a total sum of 12 million Euros in research financing, including one ERC Advanced Grant and one FET-OPEN grant. 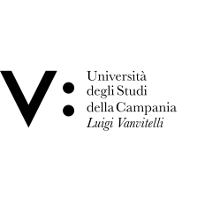 Within this project UPV/EHU will be represented by two groups, the Speech Interactive research group and the Intelligent Systems Group. The Speech Interactive research group that was formed in 1990 to develop research on pattern recognition and speech technologies. The group has dealt with automatic speech recognition, understanding and translation using data-driven approaches as well as in generating language resources. It has also more than ten years of experience in the development of spoken dialog systems, specifically on architectures for practical applications and on finite-state and agenda-based managers and their adaptation to new tasks. The group has also developed statistical managers based on stochastic bi-automata as well as methods to learn from human interaction for task and user adaptation. Statistical topic classifiers and statistical suggestion generator for active turn taking are also of interest of the group. The group now also investigates the emotional aspects of interaction, focusing on the emotion detection from the analysis of speech signal as well as from the dialogic language in social media. Research on emotion detection from speech signal is being carrying out on a telephone based customer assistance domain. It focuses on tracking changes in personal acoustic, prosodic and lexical parameters associated to mood changes. Research on emotion detection from language is devoted to select statistical, semantic and syntactic features as well as context knowledge to automated identification of secondary emotions, such as sarcasm, in dialogic language in social web. 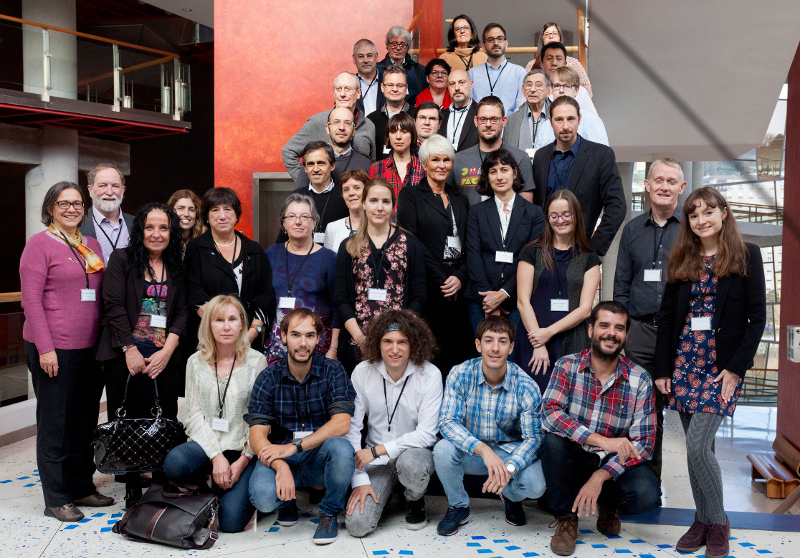 The group has been very active in leading National projects related to speech and language technologies funded by the Spanish agency of Science. It has also an important experience in research under contract with agreements with important national and some international companies. The group has now an active cooperation with the University of California (Santa Cruz) in the creation of a Spanish corpus with similar emotional annotations as the American Internet Argument Corpus (IAC) in order to carry out comparative research in both languages and cultures. (http://www.ehu.es/speech-interactive). It also collaborates with a local company in automatic detection of emotional parameters from speech in call-centres. The group is already collaborating with other partners (IV, SUN and IMT) and other European groups in the design and development of an audio-visual corpus of dialogs for emotional lifeline human-machine interaction for elderly. This work continues the one carried out during the collaborative workshop eNTERFACE2016. The Intelligent Systems Group's main research interests are intelligent data analysis (machine learning, data mining, probabilistic graphical models), optimisation (evolutionary computation, estimation of distribution algorithms) and high-performance computing (parallel implementation of algorithms, grid/cloud computing). The group is composed of 7 faculty members, 2 research fellows and 10 Ph.D. students. Their members have published more than 200 peer-reviewed papers and have organised several international conferences. The group has participated in several projects at the European and national level. Particularly relevant is its participation as a beneficiary in the project Nature Inspire Computation and Its Application (NICaiA) Marie-Curie IRSES FP-VII. The goal of the project was to develop computational methods inspired in nature. Particularly, most of these methods were related with the optimization field and particularly with Evolutionary Computation. At the national level, the group has kept continuous funding during the last 15 years with proposals such as: "Probabilistic modelling in machine learning and optimization: model learning, permutations and time series" or "Probabilistic Graphical Models in Machine Learning and Optimization: Efficient Implementations and Applications". Finally, the group has maintained a continuous and excellent relationship with companies and public administrations. Contracts have been signed with Sher.pa, Mutualia, Eustat, among others. 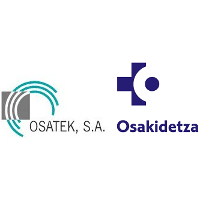 Osatek is a public company that belongs to Osakidetza (public Basque country healthcare provider) and runs the Basque Telecare Centre (BTC) as the result of cooperation between the Department of Health and Department of Social Services. This service is part of a comprehensive care model focused on the person, whose fundamental aspect is to address the social and health needs of people in a coordinated manner, both in preventive and in care aspect. Its connection with health care devices allows having information of systems which share data on health and social issues. This makes possible a characterization of the target population and the development of integrated health and social care provision models. The socio-health coordination in the Basque Country addresses objectives and actions for active ageing, coordination of socio-health space, adequate health care for the elderly, promotion of autonomy and respect for personal wills, the new technologies for quality of life, welfare, promotion of volunteering, and personal and intergenerational relationships. 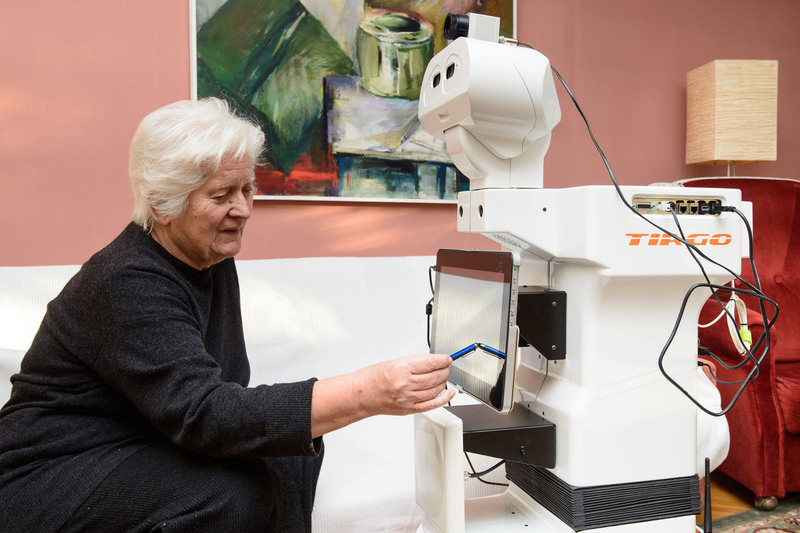 The inclusion criteria in the Public Telecare Service is primarily population over 75 who live alone and older than 65 who are in a situation of recognised dependence or vulnerability assessed by Social Services. The BTC has just defined the 2016-2020 strategy. This strategy aims to develop personalized care, in cooperation with their carers, and to help them improve and maintain their independence. 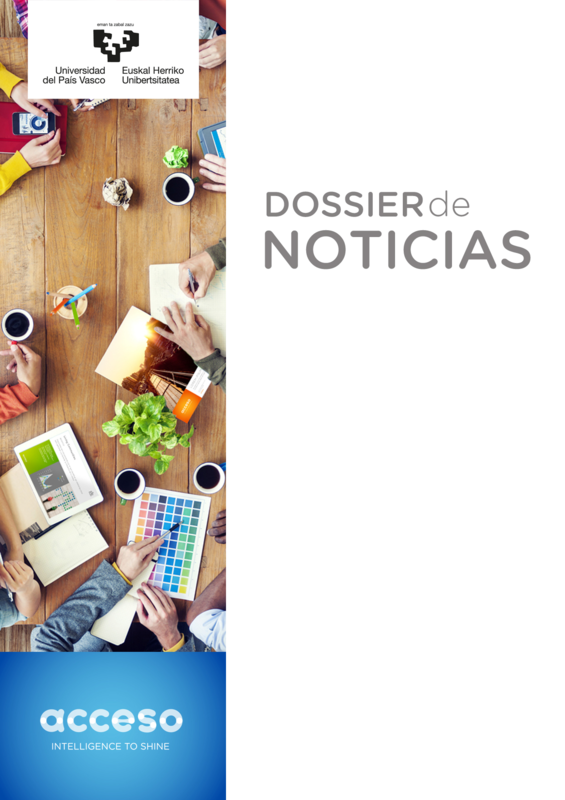 Osakidetza is the Basque Public Health System provider of health care to more than 2 million inhabitants living in the Basque Country – a region located in the north of Spain, formed by three provinces: Biskay, Alava and Gipuzkoa. Osakidetza is a public body and financed by the Health Department of the Basque Government, in the Basque Country, Spain. Osakidetza is formed by a network of health centres (including hospitals, primary care centres, and mental health centres). 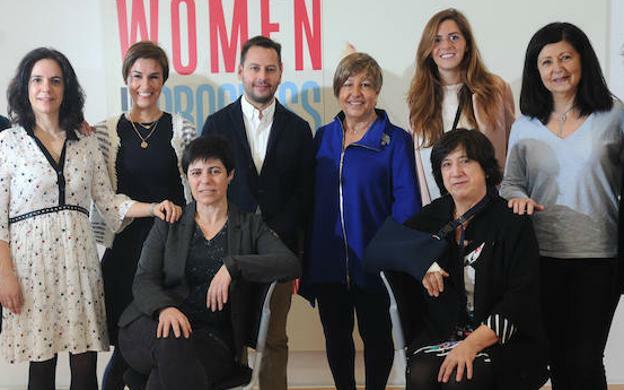 Osakidetza has been awarded with several prizes, and the Basque Country has received the Reference site prize for working more actively in the demonstration and implementation of innovative solutions to improve the quality of life of the population. 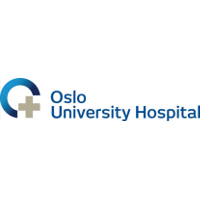 Oslo University Hospital is a merger of three former university hospitals in Oslo. Biomedical research is one of the hospital’s core activities. Research at the hospital is closely interlinked with research undertaken at the University of Oslo. The activities of the division of mental health and addiction consist of research, education and dissemination of research results within the fields of psychiatry, substance abuse and addiction. The division encompasses five units organized by research topic, and the units are located at the hospitals. Psychiatric research is primarily concerned with studying mental disorders’ causes, development and distribution in the population. In addition, an important function of psychiatric research is to evaluate treatments. In other words, the aims of the Division’s research is to better understand mental disorders in order to increase the quality of future treatments and to ensure that existing treatment methods are evidence-based, i.e. that they have documented effects. Historically, the focus of psychiatric research has, as in other academic disciplines that study humans, shifted between inheritance and environment as the causal factor presumed to be most important. Whereas the 1960s and 1970s were marked by a belief in environment as the primary causal factor, the pendulum has now swung to biology and genes, a development which is closely related to the advances in technology used in such research (particularly MR-related brain imaging methods) and in the understanding of genetics. 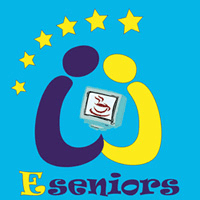 Since its creation, E-Seniors has provided courses in ICT usage for seniors in various public locations and the association is constantly opening new locations all over the region in order to provide a “proximity” service that takes into account the rhythm, interests and needs of its potential audience. Through its work for elderly people and with them the organization also tries to increase awareness about the importance of ICT solutions in everyday life. 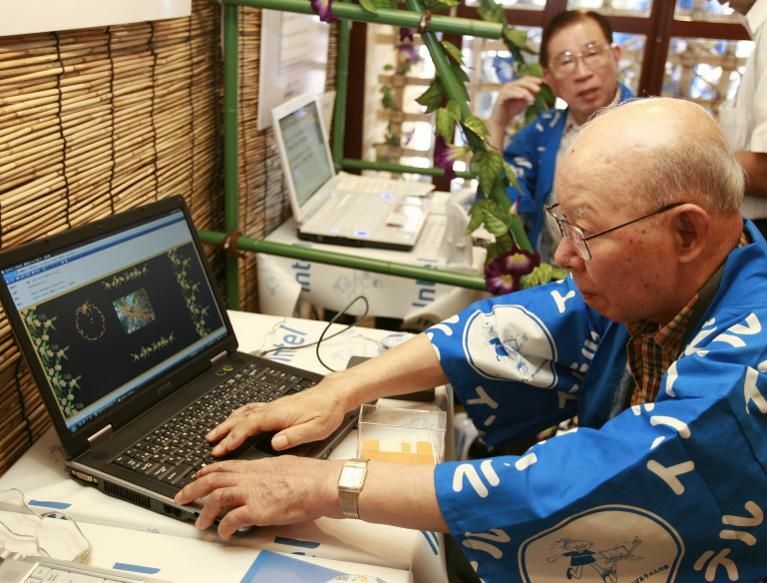 E-Seniors also proposes interactive gaming activities in residences for elders, retirement homes and day-care centres. 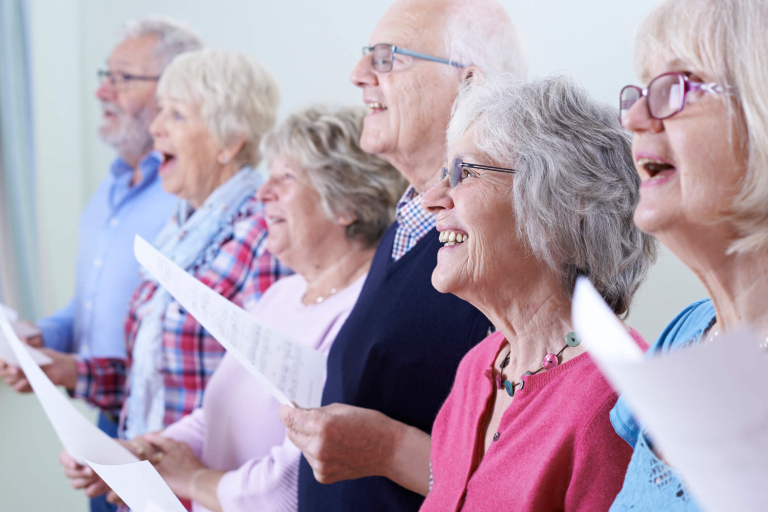 E-Seniors is aware of the challenges that healthy or dependant elders face and then invests resources in the development of new applications and services to enable independent living and help maintain physical and mental health. 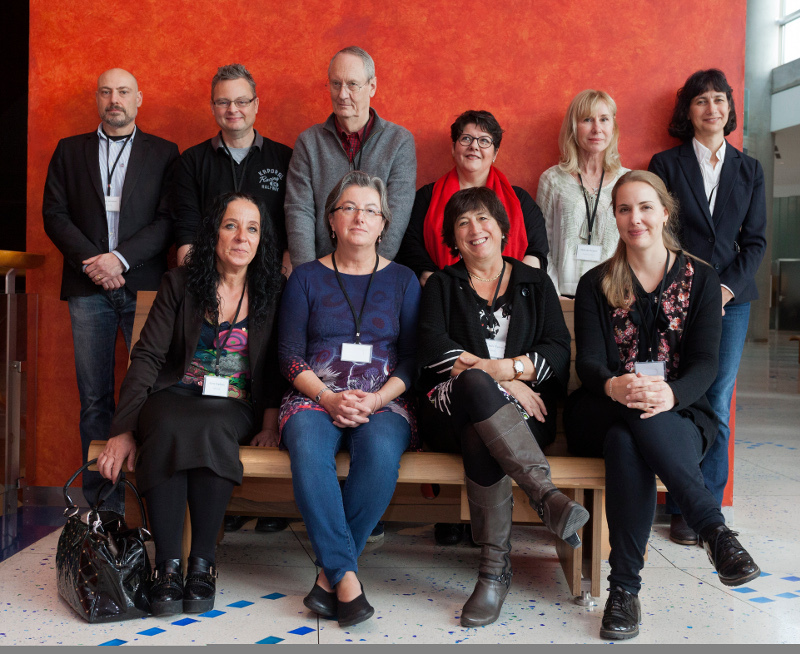 The organization has important experience has end-user partner is divers European research projects developing services and solutions for active ageing: AAL NACODEAL, AAL ASSISTANT, AAL SONOPA, AAL TOPIC, FP7-ICT ALFRED, ICT-PSP SEACW, Grundtvig SenApp, H2020 EhcoBulter, H2020 ICT4Life. Tunstall Healthcare Group is the world leader in the market of provision of services, software development and telecare and telehealth technology manufacturing, with more than 3,6 million users in over 51 countries. At Tunstall, the participation in the Empathic project is sponsored by Johan Frogner, Chief Technology Officer/Head of Innovation and Development and member of the group executive committee. Tunstall will allocate technical and subject experts from its departments in Spain (Tunstall Televida) and Sweden (Tunstall Nordic). Tunstall Televida care direct care of more than 285k users of telecare in Spain, and 130k in France, operating in 6 Autonomous Communities and having 16 provincial offices in Andalusia, Catalonia, Basque Country, Murcia and Castilla-La Mancha in Spain, and around all the country in France. Tunstall Televida also have in both countries about ten telecare control centres replicated on-line between them to offer an uninterrupted and high quality service – 24 hours/365 days. 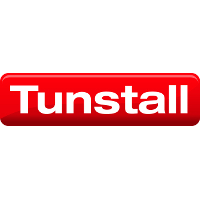 Tunstall Nordic produce hardware and software solutions for independent living and assisted living throughout Sweden, Denmark, Finland Norway and Iceland. Within independent living, Tunstall provides services so enabling people to remain at home or on the move for longer, before moving into more assisted care environments. The University of Barcelona (UB) was founded in 1450. Today it boasts of a student body of 63,020 and a research staff of 5,312 members. Degrees are offered in 73 different areas of teaching with numerous postgraduate and doctorate programs as well as continuing education courses. The University of Barcelona (UB) is the largest of the six universities of Barcelona and of the ten in Catalonia. The UB is ranked the first Spanish university, and the twenty third European institution in scientific quality and productivity. The UB manages in average 150 European projects per year, for an amount of about 8,6 million euro a year. The University of Barcelona develops all its activities related to the research in Europe through its European Research Projects Office, a unit in charge of the promotion of EC programmes, technical assistance to the elaboration of proposals and management of projects with participation of researchers of the UB, coordinated by the Vice-rector for Innovation and Transfer of Knowledge. Since January 2010, Universitat de Barcelona is part of the prestigious League of European Universities Research (LERU). 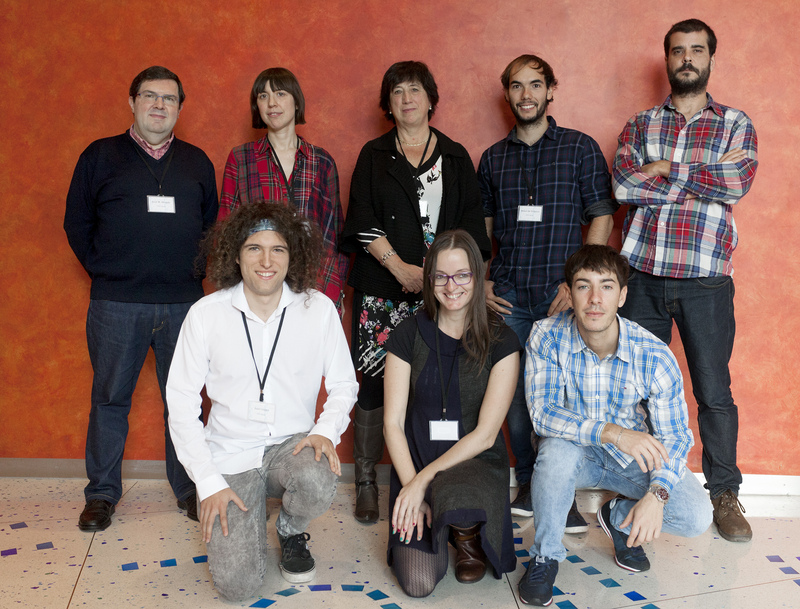 The Human Pose Recovery and Behavior Analysis group (HuPBA) headed by Dr. Sergio Escalera (http://sergioescalera.com) has more than 15 years of experience in research and transfer activities related to object and human recognition in Computer Vision. The works of the group define part of the state of the art in the field of research on visual data analysis, with special interest in human analysis from different sources of information, including RGB, Depth, and Thermal data. The members of the group have published hundreds of research papers in relevant journals and conferences, several Patents and model utilities, participation in more than 30 research projects, both public and private, both national and international, including FP6, FP7, H2020. One of the main activities of the group is the international organization on computer vision and machine learning competitions, with special emphasis in the analysis of humans and scenes in still images, image sequences, and multi-modal data. 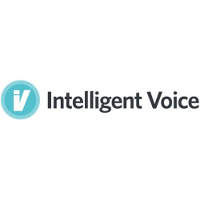 Intelligent Voice Limited is a global leader in the development of proactive compliance and eDiscovery technology solutions for voice, video and other media. Intelligent Voice’s clients include government agencies, banks, securities firms, litigation support providers, international consultancy, advisory businesses and insurers, all involved in the management of risk and meeting of multi-jurisdictional regulation. The company is headquartered in the United Kingdom, and has been providing market leading solutions since 1990. Fundamental to the success of the company, the patent-pending technologies Intelligent Voice® and JumpTo™ are developed by a team of dedicated researchers and system engineers based in the UK. Ownership of the core technology resides with Intelligent Voice. We continue to lead the market and will maintain our strengths in the areas of thought leadership, innovation, R&D and providing solutions to our clients. ACAPELA is entirely dedicated to developing and deploying natural language interfaces. ACAPELA Group is the European leader in speech solutions and enables customers to create new ways of conversing and interacting with end-users through speech-enabled revenue-generating applications. ACAPELAs multilingual speech solutions (Text to Speech and Automatic Speech Recognition) are available in many languages (34 for TTS and 11 for ASR). Telecom, Automotive, Multimedia, Mobile Devices, Accessibility, Industry or Consumer Electronics, ACAPELA brings specific solutions adapted to each market sector, accompanied by a full range of services designed to respond to each project’s constraints. 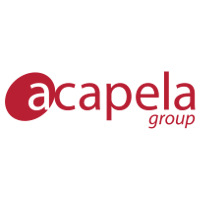 Today, ACAPELA is No1 supplier of speech solutions technologies to the European, Middle East and Nordic markets. With over 500 customers across the world and thousands of licences in service, ACAPELA speech solutions serve millions of users every day. ACAPELA participates currently (and has participated in the past) in various national and European funded projects (DIVINES, INDIGO, ITREASURES, DBOX, BioSpeak, EmoSpeech, Content4ALL). 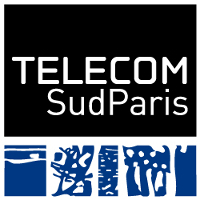 Institut Mines-Télécom-IMT is a public institution under the aegis of the ministries in charge of industry and digital technology in France. Its activity is hosted within 8 engineering graduate schools: IMT Atlantique Bretagne - Pays de la Loire, IMT Lille Douai, Mines Albi, Mines Alès, Mines ParisTech, Mines Saint Etienne, Télécom ParisTech and Télécom SudParis, as well as in one management graduate school, Télécom École de Management. 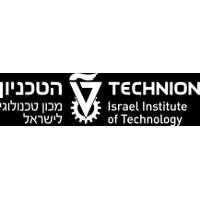 IMT is a key player in the fusion of science, engineering and digital technology and takes its schools' skills into the major fields of transformation in digital technology, energy and industry and their impact on the industry of the future, cities, health, and autonomy. IMT supports innovation and business development. It trains 13,000 engineers, managers and doctors of excellence for the benefit of the economy. IMT stimulates the production of valuable research: every year, 75 patents are filed and 2,000 'rank A' publications contribute to the advancement of science. It also promotes entrepreneurship and project incubation, with nearly 100 start-ups leaving the schools' incubators each year. IMT is participating in more than 100 European Horizon projects and plays a key role in Horizon 2020 programme as National Contact Point in France for the ICT programme and the SME programmes. IMT is a member of several PPPs (Big Data, Cybersecurity, 5G, Factories of the Future). The Second University of Naples (SUN) was established the 12th of May, 1989 and has currently 19 Departments, and 3500 employees. Students registered at SUN are 30,000+, of which 10,866+ are Master, and 487+ are PhD Students. Psychology is a leading Department at SUN. SUN is involved in the project through the Laboratory of Behavioural Cognitive Systems (BeCogSys), at Department of Psychology. BeCogSys is an interdisciplinary research unit composed of scientists with expertise in cybernetics, experimental, cognitive, and clinical psychology, and neurosciences, and a pool of Master and PhD students emphasizing research in: 1) Qualitative and quantitative verbal/nonverbal emotional features of interactional exchanges; 2) Behavioural and contextual analysis of human-human and human-machine interactions; 3) Mathematical modelling of human behaviour, human-human interaction and human adaptation dynamics. BeCogSys at SUN has proven expertise in the analysis and mathematical modelling of cognitive processes, emotional behaviour, interactional exchanges. During the last 10 years, the BeCogSys research team organized 20+ international conferences and summer schools; published 25+ international books, and participated to several related national and international projects.